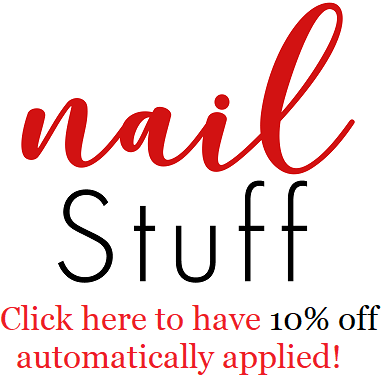 Glitter Nail Lacquer Removal in Seconds! nail. No nail polish remover is necessary for this final step. 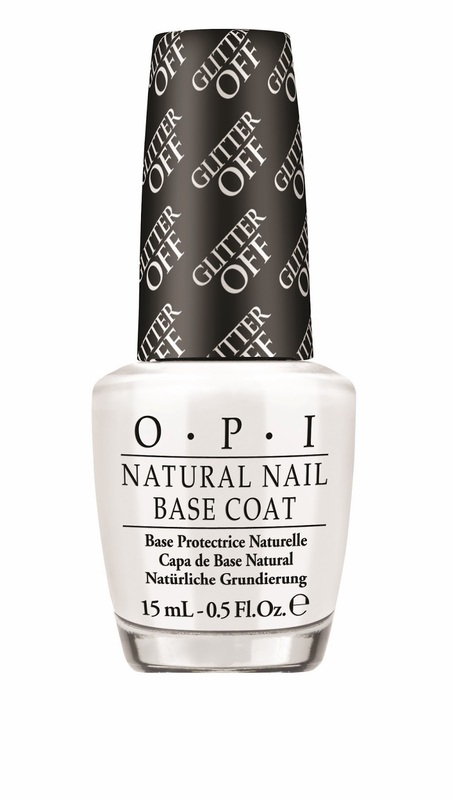 Glitter Off features OPI’s exclusive ProWide™ Brush for the ultimate in application. for $10.95 CAN suggested retail each. That sounds like a great idea. I am going to have to get this.